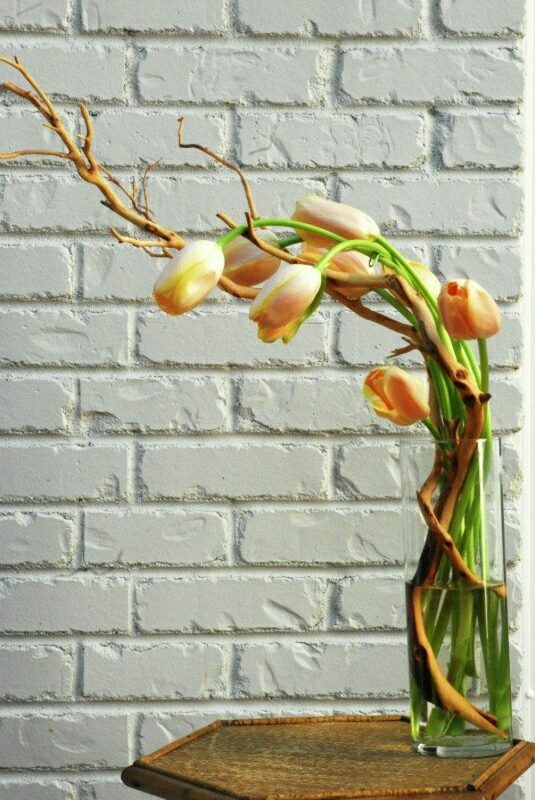 Sometimes only one flower is enough to make you feel better. 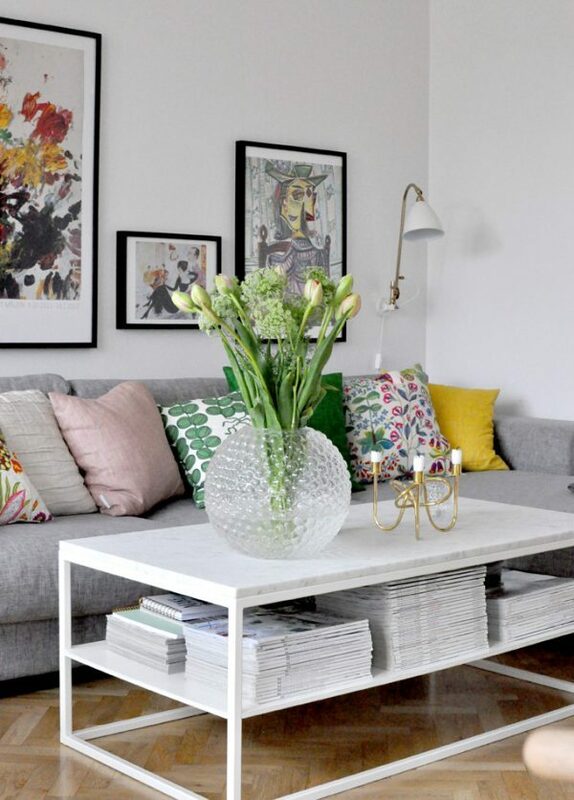 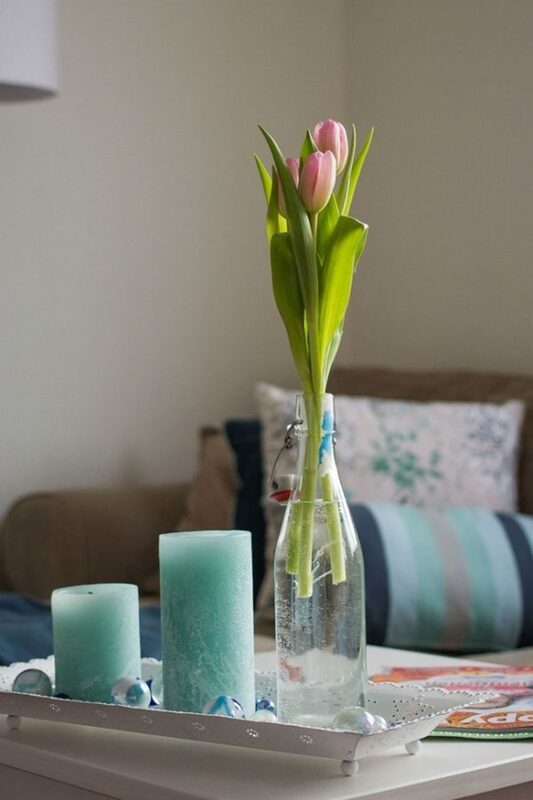 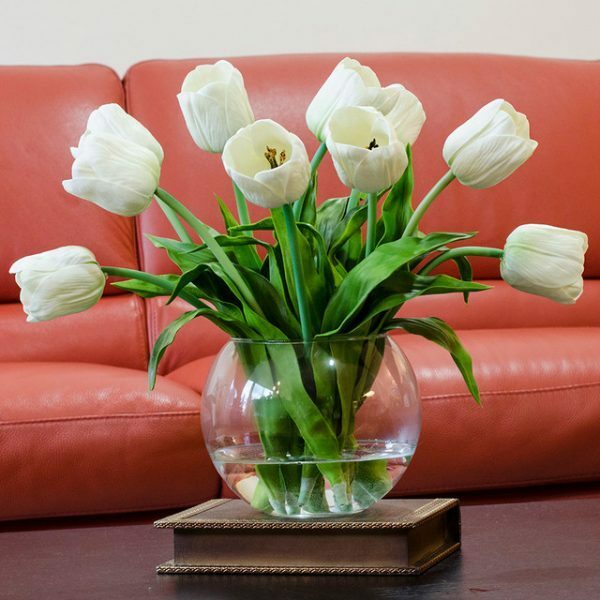 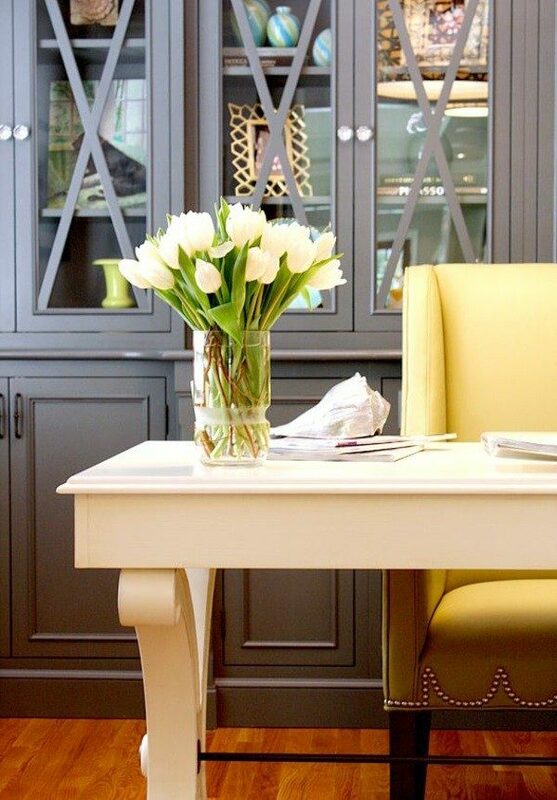 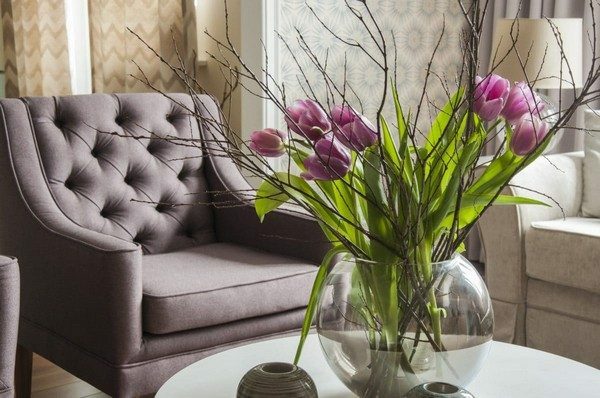 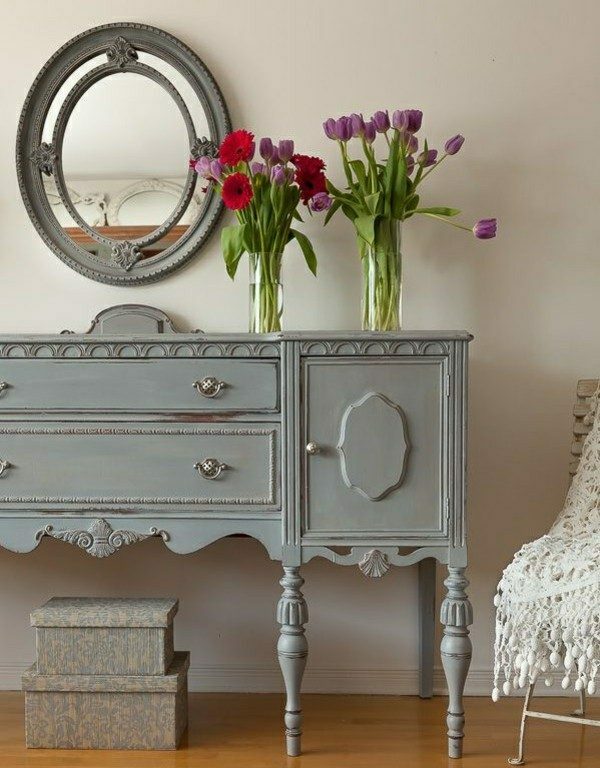 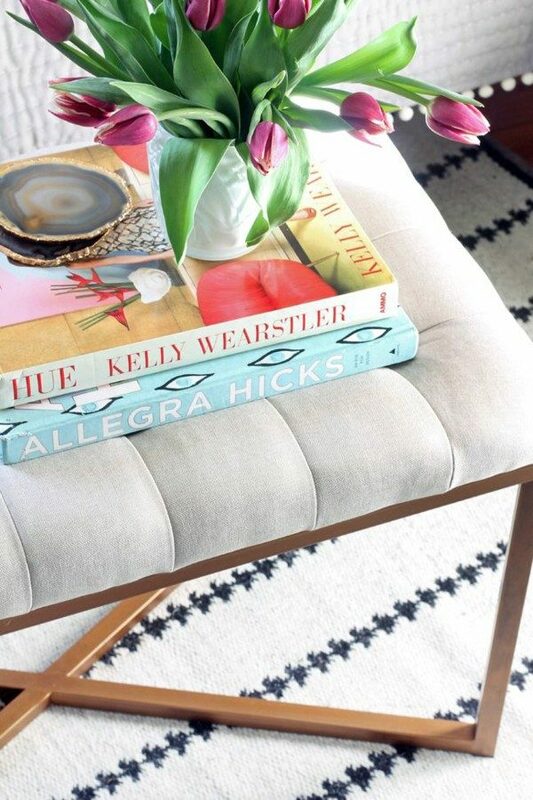 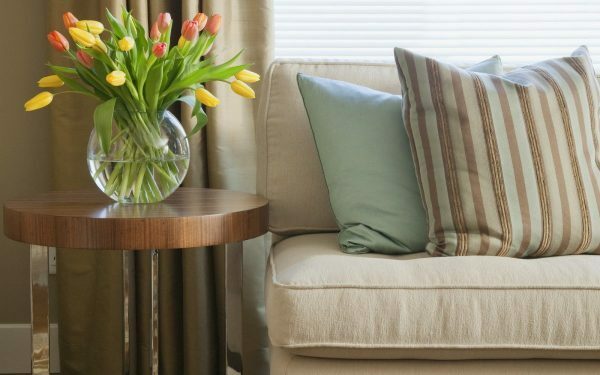 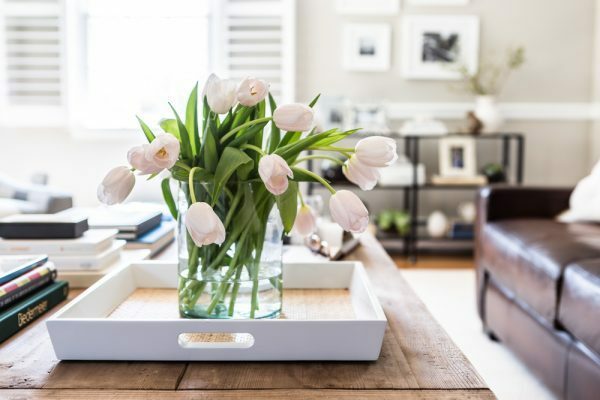 The colors, smell and look of flowers are a wonderful way to bring cheerfulness in your home, especially if you fit it beautifully into the interior. 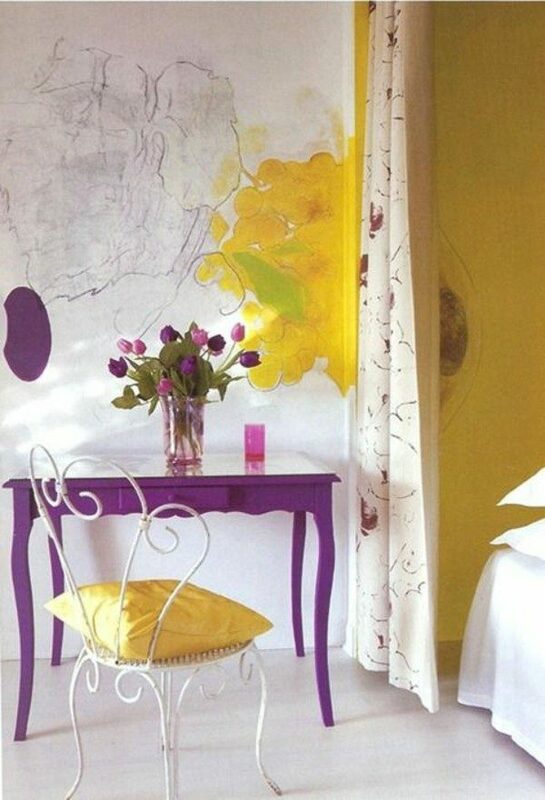 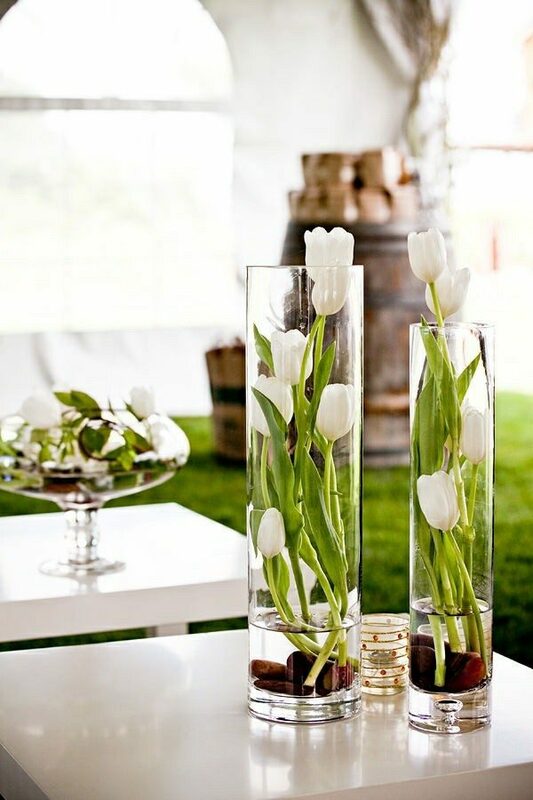 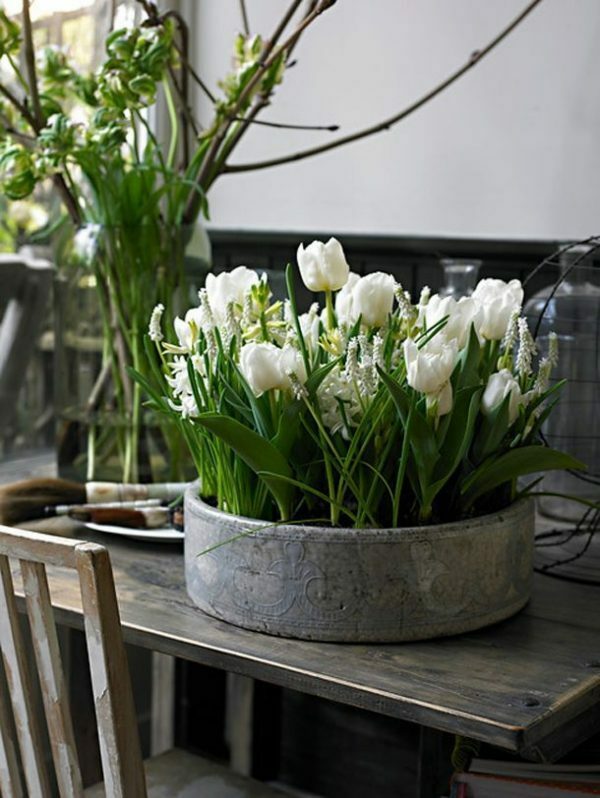 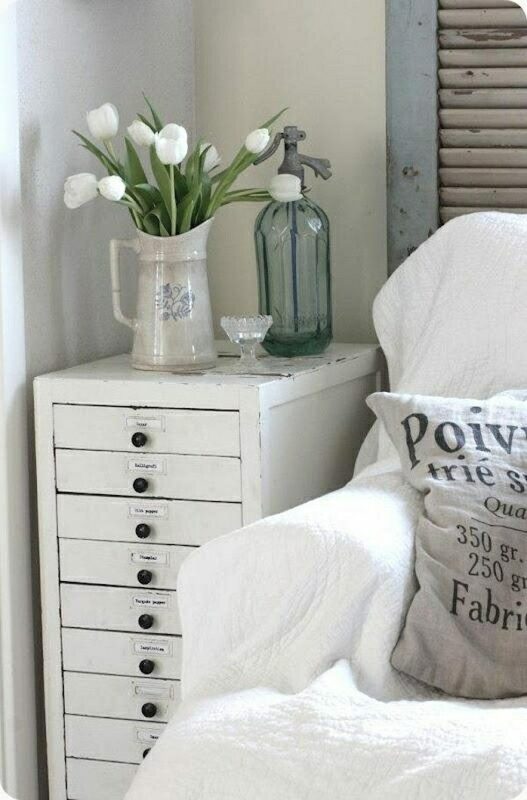 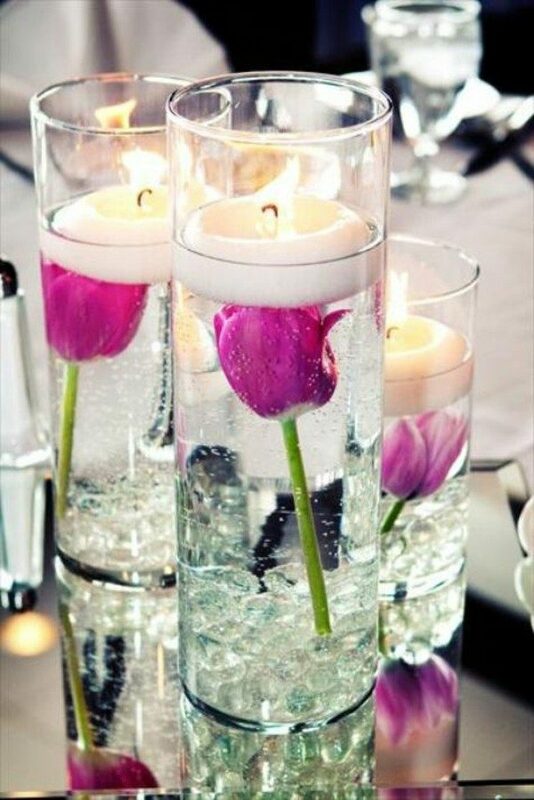 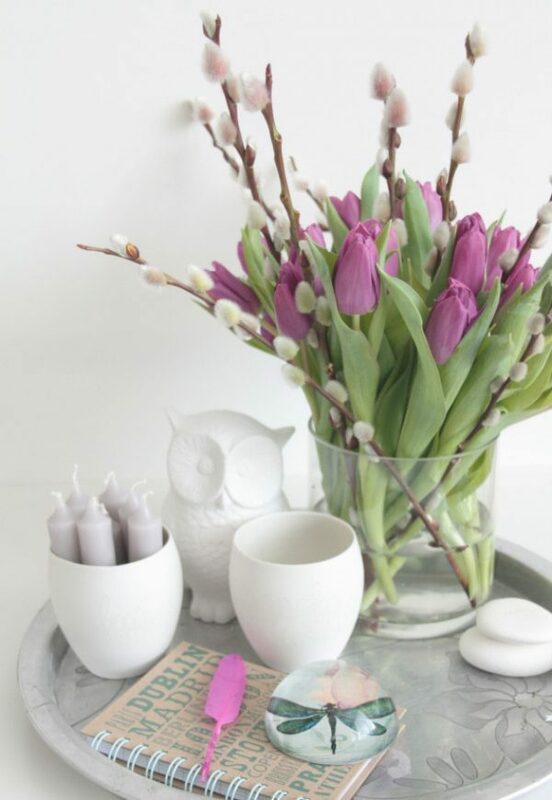 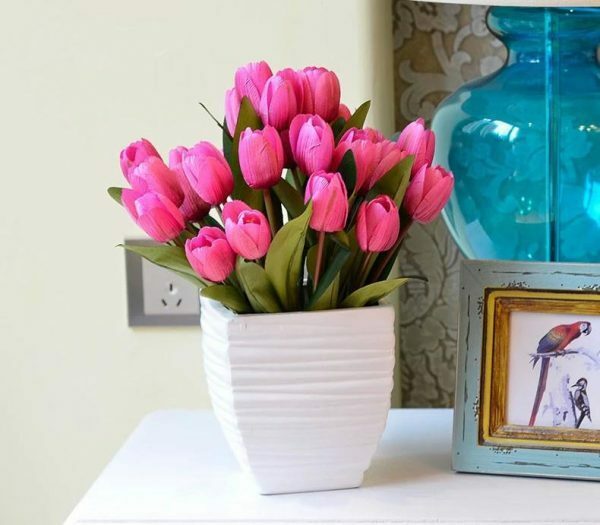 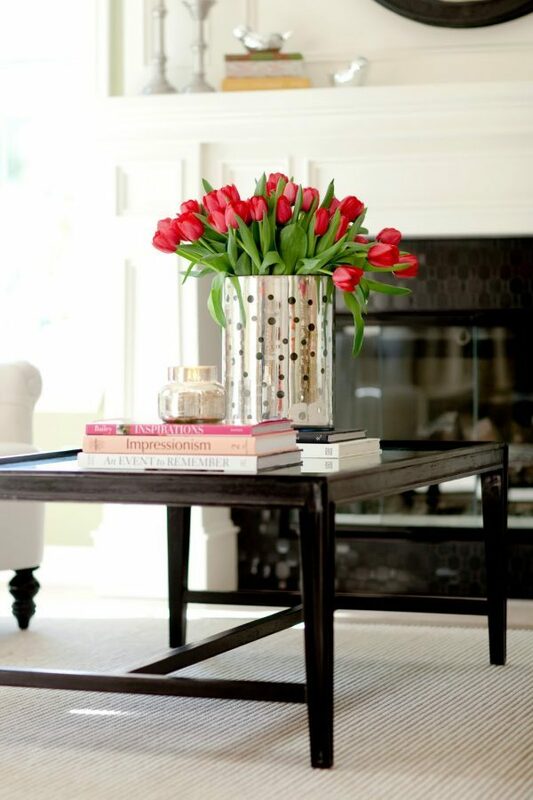 So we present you Tulip decorating ideas, and you just need to jump for the flowers. 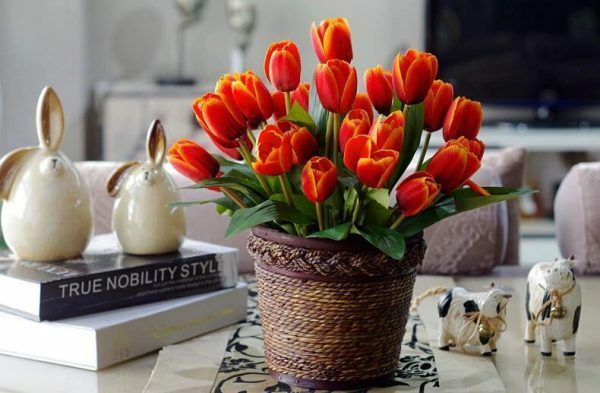 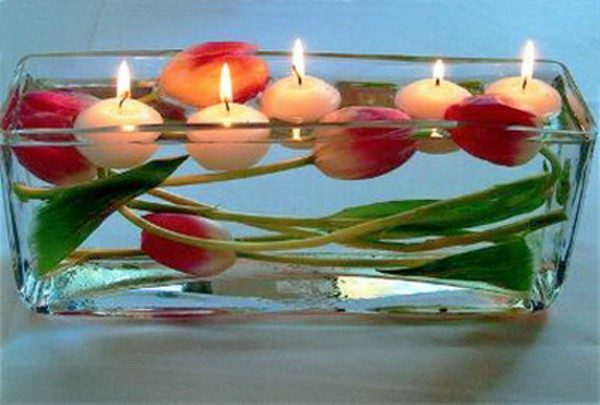 I do not know if you understand, but I love all your projects and in this especially because I love tulips!